I can't get enough of these easy wraps that I have been preparing lately, like my BBQ Jackfruit wrap and my Curried tofu wrap they are perfect for the busy parent who wants to get in the kitchen and get up as fast as possible. 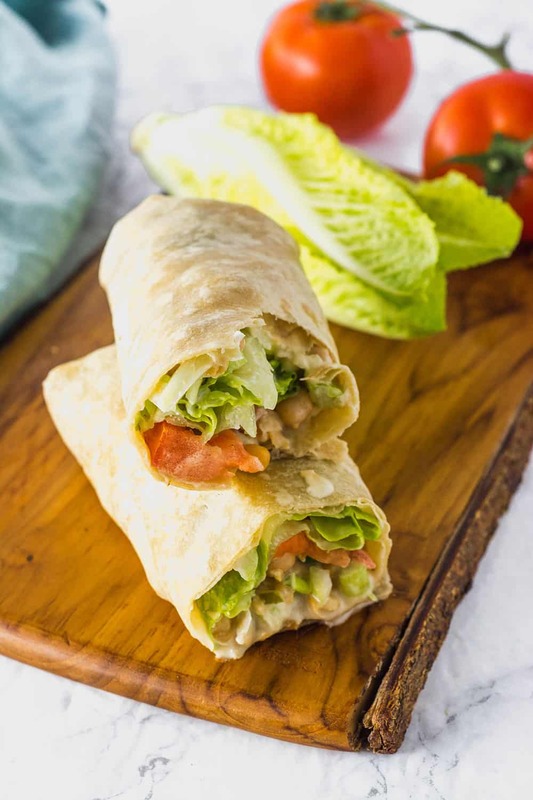 This Chickpea Salad Wrap will be ready in less than 10 minutes. 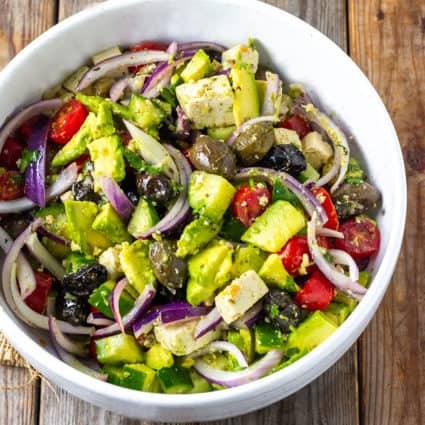 It is made with vine-ripened tomatoes and fresh lettuce that had a crunch in every bite. 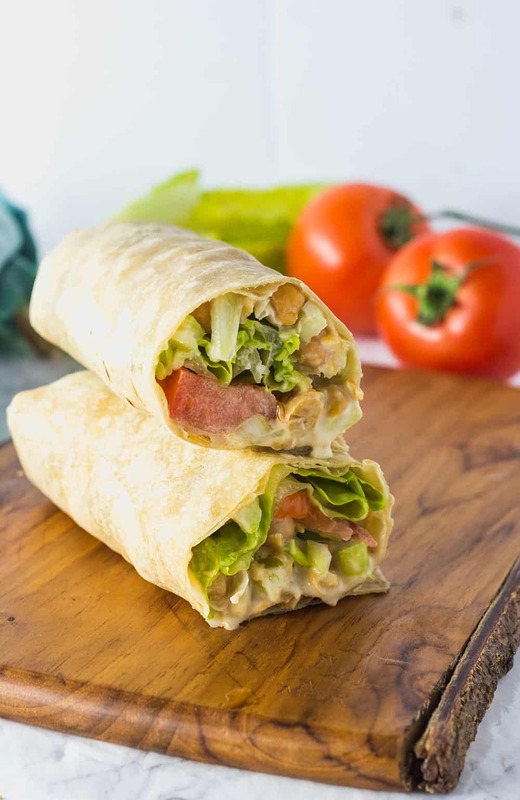 The beauty of the wrap is it that the chickpea salad can be prepared ahead of time and kept in the refrigerator. For the wraps, I used my favorite gluten-free wraps from La tortilla factory. I used PA's pickle but you can leave it out or use your favorite. My two favorite brands are PA's Pickle Relish and Bubbies Kosher Dill Relish. Place chickpeas in a medium bowl, lightly mash chickpeas using a fork or potato masher leaving some whole chickpeas for texture. Stir in mayonnaise, sweet pickle relish, green onions, garlic, celery, walnuts, and salt. Adjust seasoning. To assemble wraps, layer lettuce, tomatoes, and chickpea salad on tortillas. Wrap tortillas into a burrito shape and enjoy. 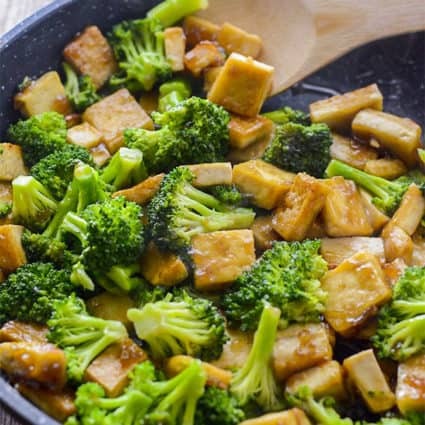 This is such a yummy and nutritious way to enjoy summer vegetables filled with a variety of produce besides, you can make ahead of this and perfect for lunch. I love a good wrap for lunch! This looks so delicious with those chickpeas and crunch from the romaine! 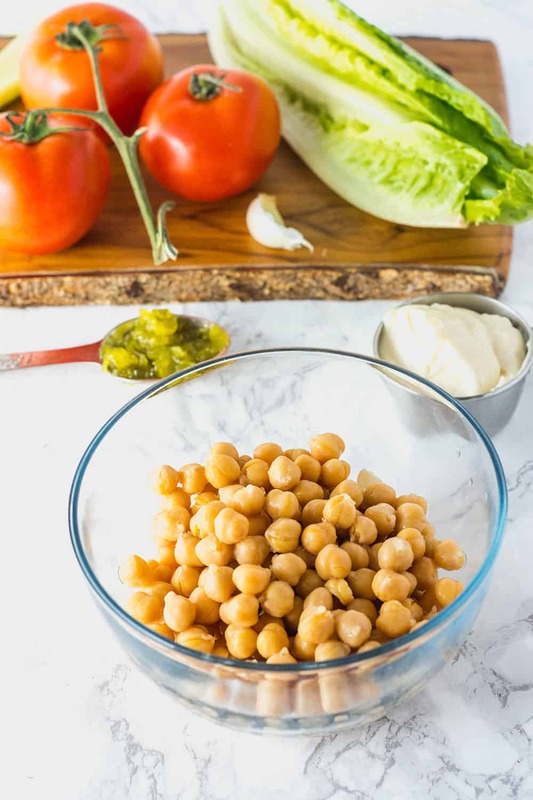 Chickpea salad are my weakness, I like your idea of warpping them in tortilla make it more easy and healthy on the go meal. I’m a new fan of chickpeas so I welcome every chickpea recipe I see. These sound so delicious but I would probably add tuna to these wraps as well. mmm this recipe is perfect for my lunch! 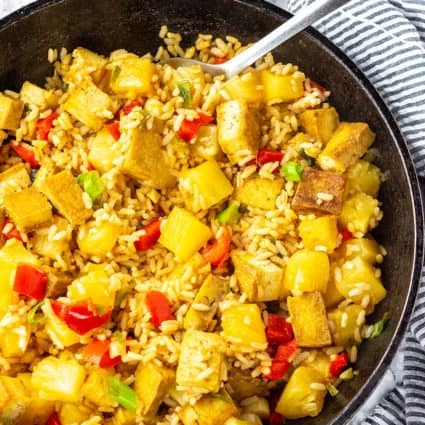 It looks very easy and tasty! I definitely want to try this! Thanks for the great recipe! These look amazing! I love chickpeas and these are perfect for an easy meatless lunch! This is so calling my name. I literally eat chickpeas every day and love them cant get enough. I have to watch carb instake so this will be a better alternative than eating a whole can thank you for this ! I love how simply delicious these chickpea wraps look! I have a toddler and an infant so I’m always on the look out for easy, healthy meals. And this looks perfect. I especially love the addition of relish! Sounds super delicious. You have a pretty nice collection of recipes on your website.